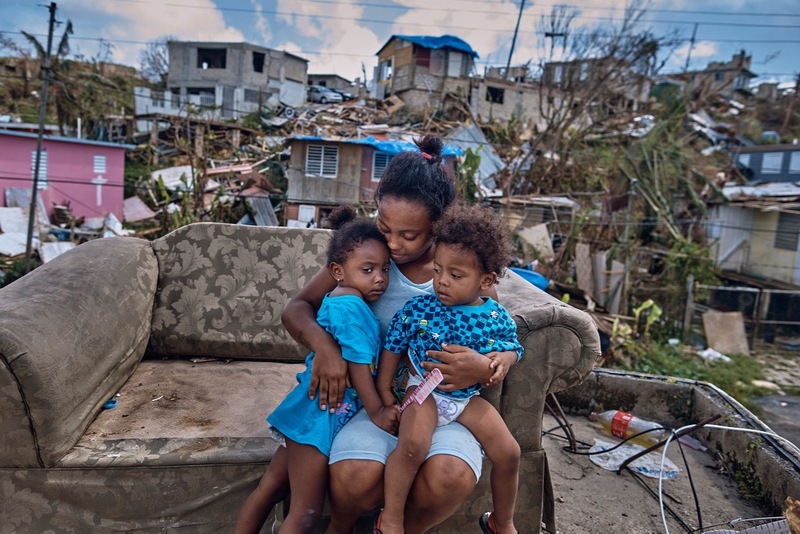 The 1 year anniversary of Hurricane Maria is approaching, and we are often reminded of how much Puerto Rico has suffered from a humanitarian standpoint, economically, and still experiencing all kinds of health related issues due to lack of resources. While most of the island has electricity, many families and businesses have not yet fully recovered. Funding is limited which is why we chose to host a Yoga Retreat in Puerto Rico. We are partnering with the Boys & Girls Club of Puerto Rico to both raise money and volunteer teaching Yoga to 150 children! The Boys & Girls Club has done an outstanding job helping locals recover and rebuild. For the 3 months post-hurricane, BGCPR transformed 4 of their 13 centers (the ones that weren’t destroyed) into disaster relief locations to get supplies and food to local communities throughout the island. Since then they have provided overwhelming support to children via their after school programs. We are honored to be part of this mission and hope you’ll generously donate to support them too! Our goal is to raise $3,000. 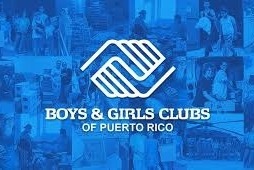 All money donated will fund The Boys & Girls Club of PR and you will receive a tax-deductible receipt. We will be posting pictures from our day volunteering and look forward to sharing our experience with you!